Extremely clear and crisp stick definition and shimmering spread with exceptional cutting power. A versatile Ride cymbal with a sophisticated, clear and "transparent" sound. 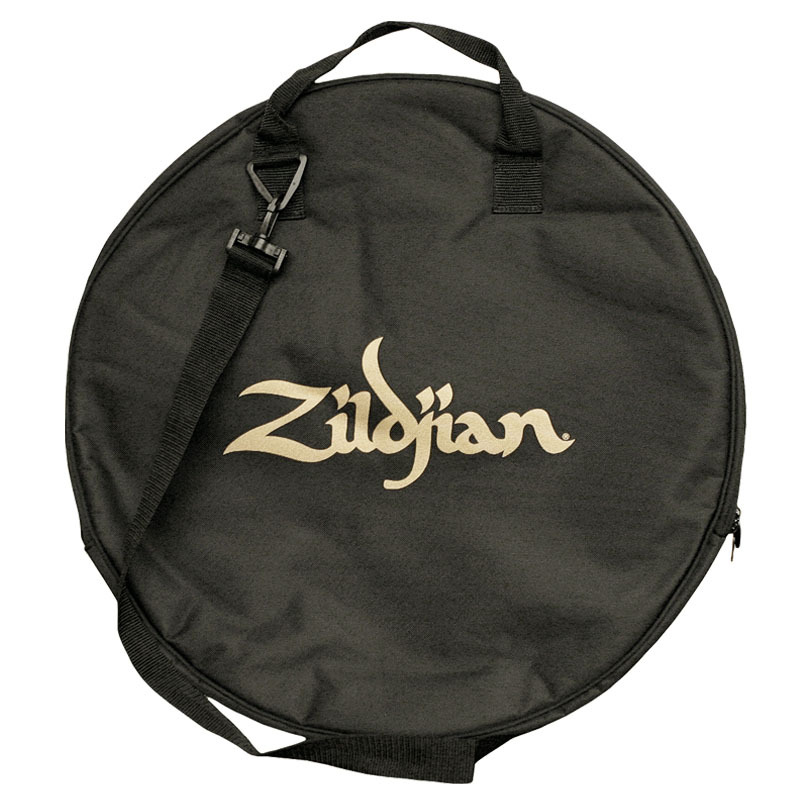 Get a Free Zildjian 20" Cymbal Bag!